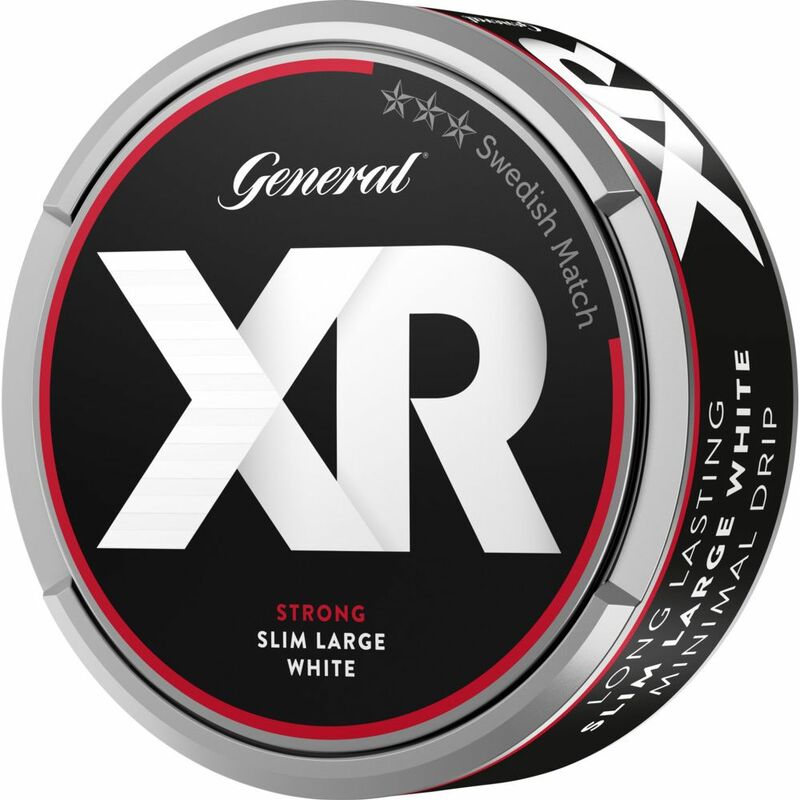 General Xrange Strong Slim White Large is a stronger snus whose long-slim portions offers a nice fit. 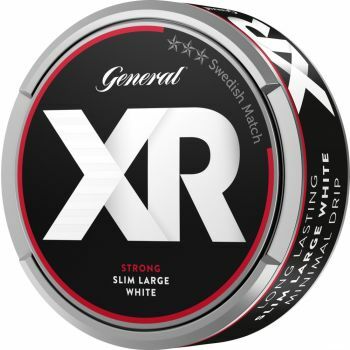 The tobacco character is light and spicy with well balanced elements of citrus, bergamot and some tea. 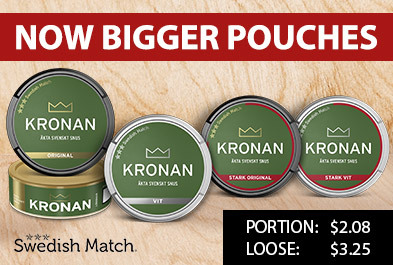 The portion is dry on the surface, which gives a lower rinse and gives a long-lasting taste delivery.